SLADS (St Luke's Arts and Drama Society) is looking for people of all ages, but especially adults, with skills in any of these areas or who are willing to learn. 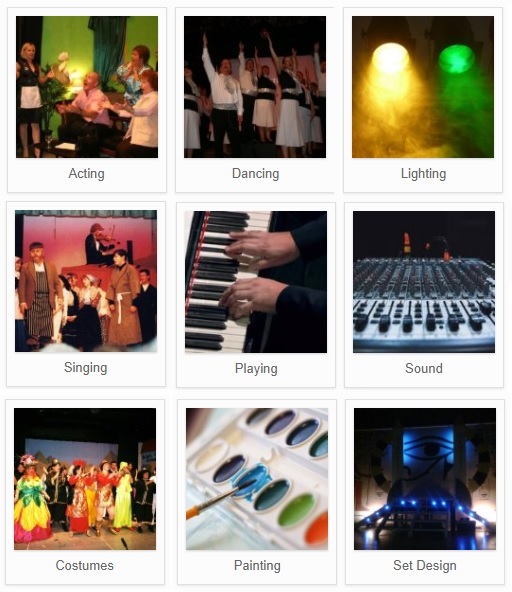 We perform musicals, pantomimes, plays and variety shows which require enthusiastic people both on and off stage. send us an e-mail telling us about yourself. 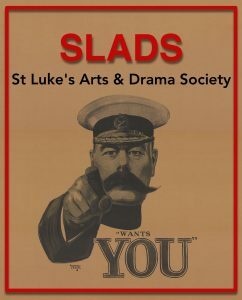 Or just come along and meet us for a chat between 7:30pm and 8pm on a Monday or a Wednesday. Please note that we will now be holding two audition intakes a year: June/July and November/December.